Kristyn has been working with Atkinson Vinden since 2009 in diverse practise areas of the law that gives her the advantage over many other solicitors at her level. 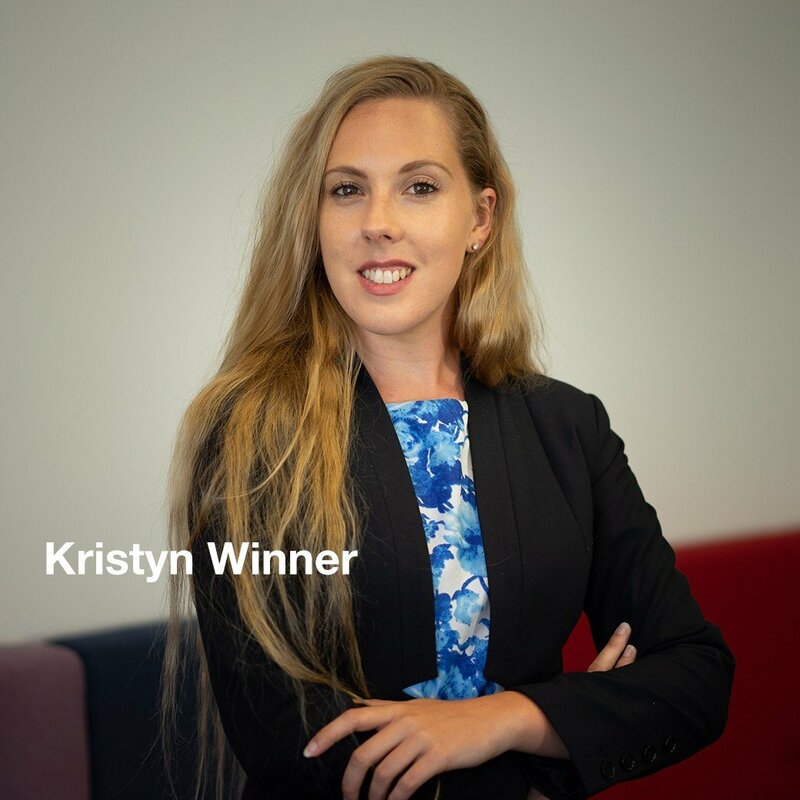 Kristyn has been mentored by Atkinson Vinden partners and senior solicitors and her experience is spread over a range of commercial, equity and common law litigation, estate litigation and breach of contract. She also has experience acting in a diverse range of commercial transactions including the sale and purchase of business, commercial leasing as well as intellectual property matters. Currently, her main practice is in family law, where her background of litigation and commercial law allows her to work with her clients with a well-rounded understanding of their individual circumstances. Kristyn’s breadth of knowledge provides a platform to assist you in complex matters. Her experience and interest in advocacy makes her a passionate advocate of your rights before the court. Kristyn prides herself on her strong attention to detail and caring nature, enabling her to assist clients with a high level of efficiency and understanding. Before settling into city life, Kristyn grew up travelling Australia in a caravan with her family whilst being home schooled by her Mother. She still calls some of the most remote areas in Australia home. “Thank you for your support and care. I was in the best hands!"